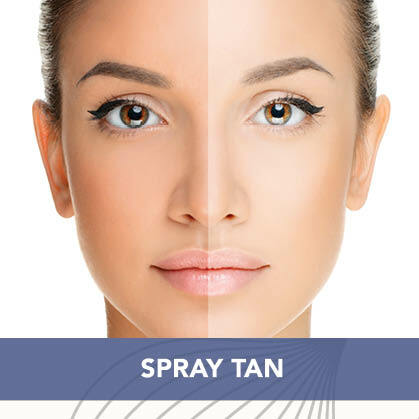 Spray tanning is a form of self tanning (or sunless tanning) where a fine mist is sprayed onto your body. We use an airbrush gun to customize your spray tan so we can contour the body increasing the slimming effect. This temporary effect generally lasts from 3-7 days and is completely safe for your skin (although it doesn’t provide any protection against the sun’s rays). The results you can get from tanning sprays are generally very good. Many celebrities and models prefer spray tanning to just about anything else to get the color they want. Long gone are the days of looking orange. We have 3 amazing formulas that give even the pickiest spray tanner a great bronzed glow. 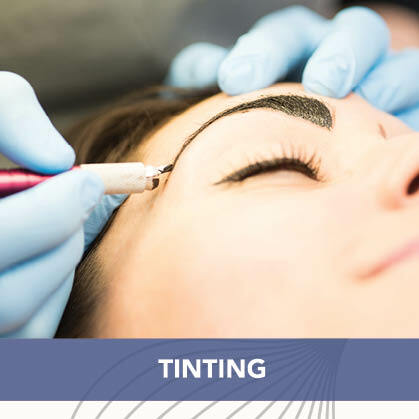 Experience dark, lush lashes and naturally enhance brows, covering any grays with our customized tinting formula. Add volume creating the appearance of longer lashes and a more dramatic, youthful look. Our lash artists are incredibly talented and knowledgeable to design and enhance the lashes around the eye. We take into consideration the eye shape and your natural lash type as well as your lash goals. 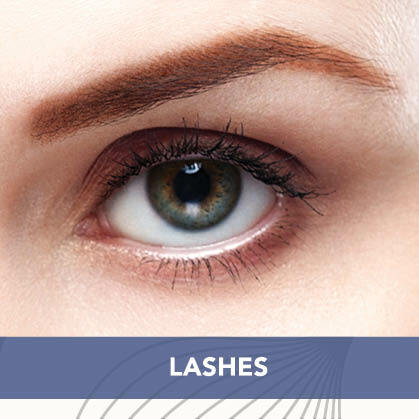 Schedule a consultation and have the lashes you have always dreamed of. Waxing is a great option for Anyone who is looking for a cost effective way to remove hair in unwanted areas. 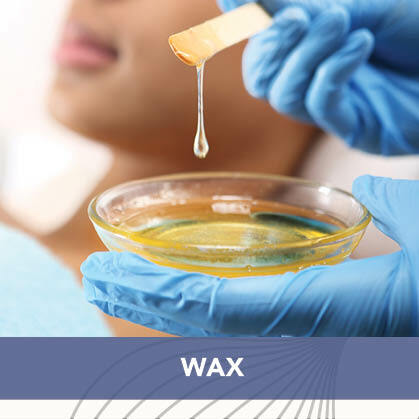 During a wax treatment clients lie on a treatment bed and the esthetician will use a spatula to apply wax to skin spreading it evenly over the area to be treated. They will then smooth on a paper or cloth waxing strip over the area to be treated, then quickly pull the strip off again, taking hair with it.